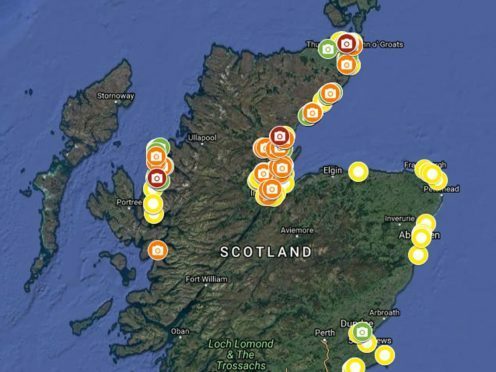 Handout image issued by SCRAPbook/Civil Air Patrol of a map exposing hidden litter hot spots around ScotlandÕs coastline that has been unveiled in the fight against marine pollution. 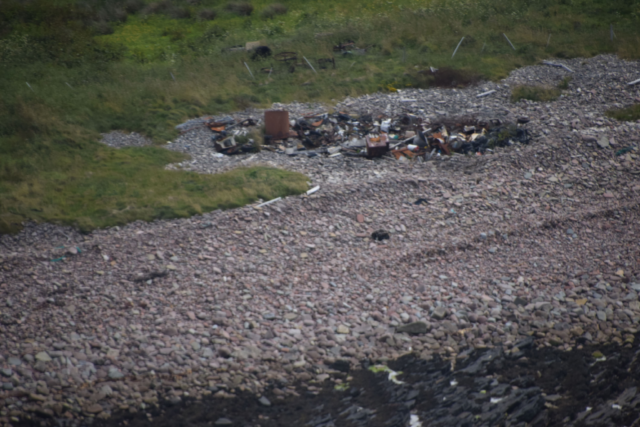 Aerial photographs taken by pilot crews have identified pockets of mainly commercial waste in remote areas out of public view. The beaches at Newport, Tayport and Leuchars have all been highlighted as areas of particular concern. They include Clanyard Bay and Glasserton in Dumfries and Galloway and Red Point in the north west Highlands, according to the map. 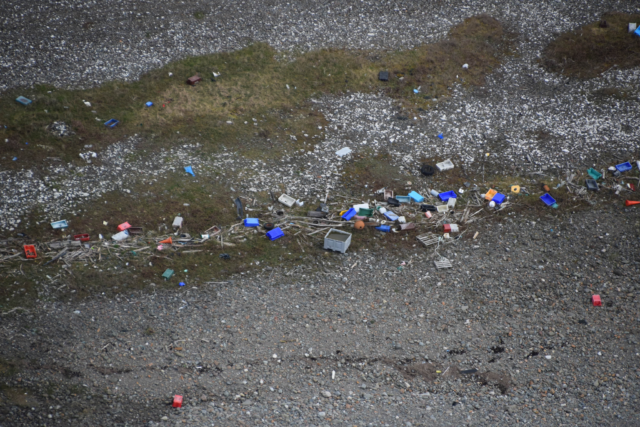 Richard Harrington from MCS said there is still a lot of coastline to be covered but it was clear there are large areas of waste “people simply aren’t seeing”.